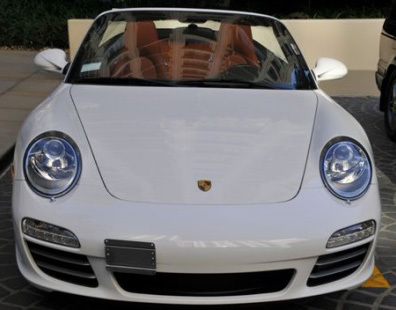 Mount a front license plate on your Porsche without drilling into your front bumper with our No Holes Porsche License Plate Holder! Does your state require your vehicle to have a front license plate but you are unwilling to drill holes in your bumper? 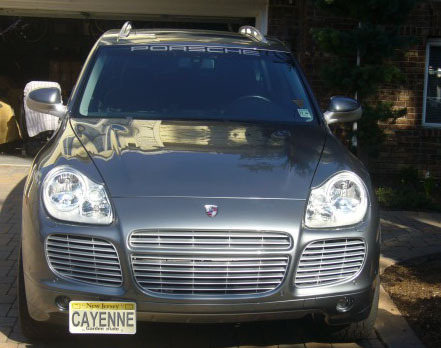 Look no further than our No Holes Porsche License Plate Holder! 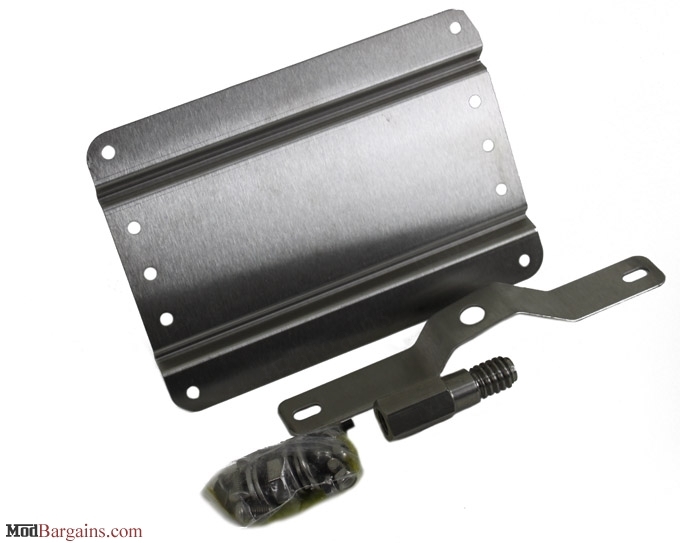 The No Holes Porsche License Plate Holder does not require any drilling in your front bumper as it utilizes your front tow hook port. This license plate mount includes everything necessary for installation on your porsche (except a wrench). Don't get pulled over for not having a front license plate on your vehicle, and go with our No Holes Porsche License Plate Holder. 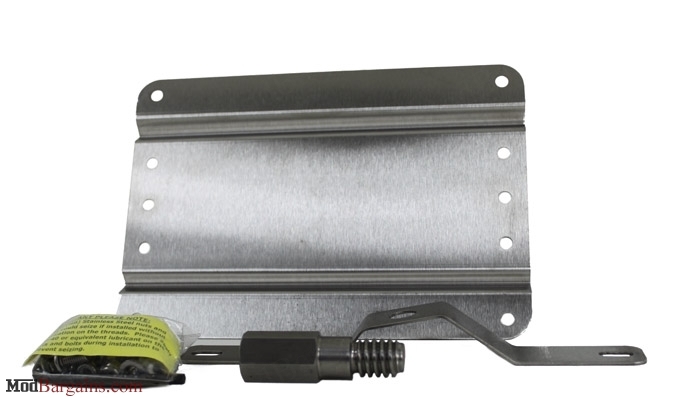 If your vehicle has PDC (Parking Distance Control) you may need the bracket so you can retain the use of PDC. 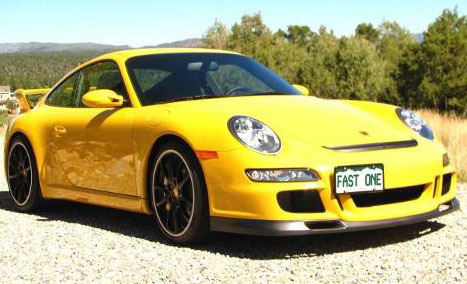 Installation for the No Holes Porsche License Plate Holder is classified as easy. All that is required is an adjustable wrench, and allen key (supplied with the kit). Installation time is about 5-10 minutes.